I came across Seven Swans wedding stationery today. 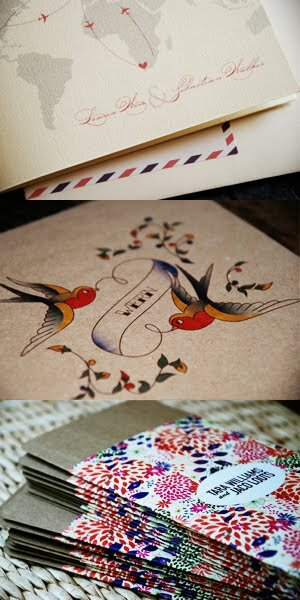 Such gorgeous designs on there! The invitation and layout of your wedding invitation really does set the tone of the event.